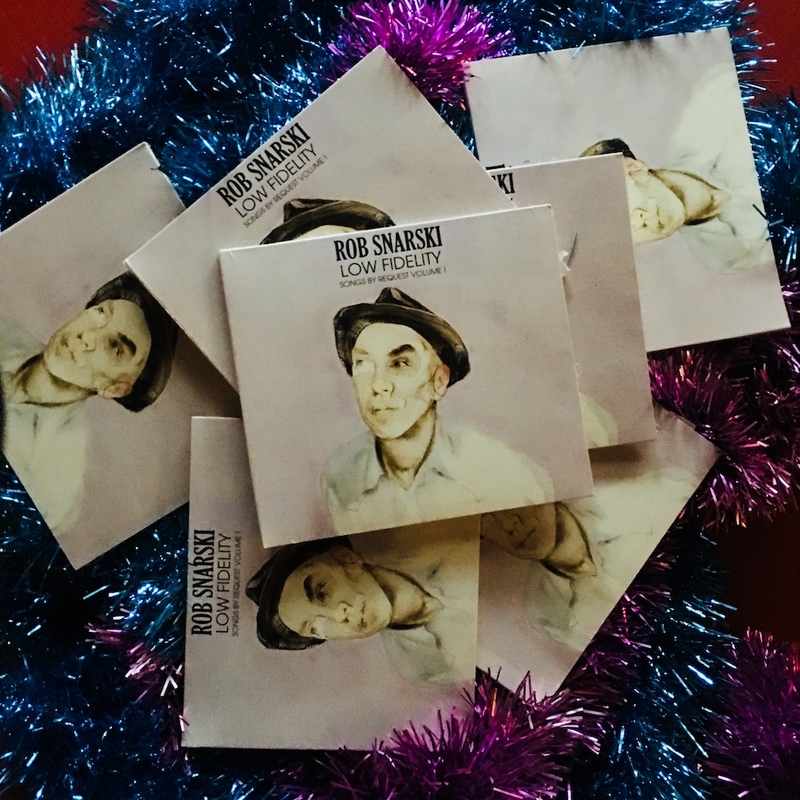 Thanks to all who’ve come along to my solo shows, the book launches and The Blackeyed Susans’ “Close Your Eyes and See” tour across the country, throughout the year...and of course the recent weekend of Christmas Shows in Melbourne. It’s been a bit of a hectic year, productive with some unexpected moments. Very much looking forward to being part of 16 Lovers Lane - The Go-Betweens concert at The State Theatre in Sydney as part of The Sydney Festival 2018. I’m one of a handful of guest vocalists performing the songs from 16 Lovers Lane with past members Amanda Brown, John Willsteed and Lindy Morrison. Tickets still available here but be quick, they’re nearing capacity. Also, The Blackeyed Susans will be performing at The Melbourne Recital Centre with a string section in April. Our only Melbourne show for the first half of the year. Tickets will go on sale in January so keep an eye out as it’s not often we have the opportunity to perform with such a resplendent backdrop. I’ve recently been bestowed a supply of my 2015 CD “Low Fidelity” (Songs By Request Volume 1) - a quirky collection of songs chosen by/requested by y’all. Covering everyone from Joni Mitchell, Lee Hazelwood, Spiritualized, Pulp, Lou Reed, Edwyn Collins to Glen Campbell and many, many more. Recorded in parts on my iphone in the hills of TECOMA before Shane O’Mara coloured the musical palette with all manner of sounds and exquisite guitar noodlings. The artwork also features two works by renowned Melbourne painter, extraordinaire Fiona McMonagle. Available now at very special, lowly Christmas price of $9.95 plus postage. Be quick. Here’s a little video I put together too. Don’t ask me how to change the music, I haven’t mastered that.